Allevi Named Fierce15 Class of 2018! We are so honored to be selected by FierceMedTech as one of their Fierce 15 MedTech Companies of 2018! 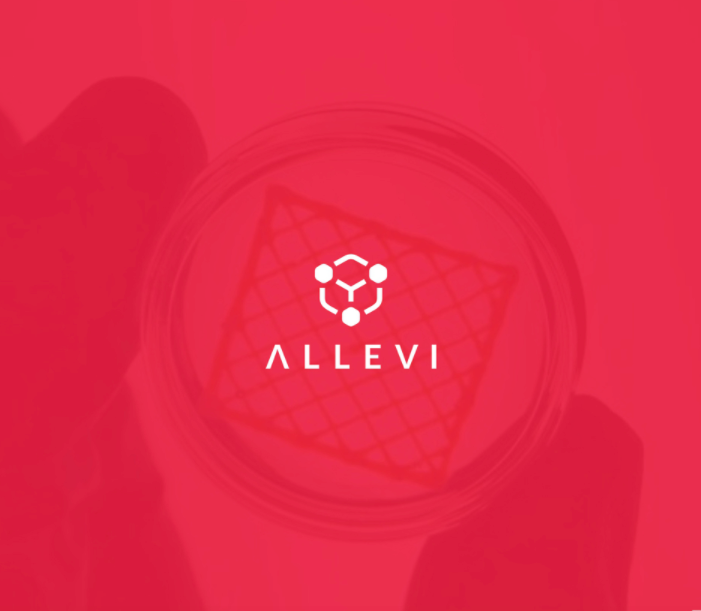 What really makes Allevi fierce is our amazing community of users who are using their Allevi bioprinters to revolutionize the way we model disease, test novel drugs, and study the body outside the body. We're proud to empower Allevi users with the tools that will make tangible impacts on patients' lives. Together, we can change the future of medicine. Thank you, FierceMedTech, for your recognition! Welcome to the Allevi blog where you can read about all things bioprinting.